Buying a home can be a daunting process for anyone, especially those that have not gone through the process before. The good news is that with a little education and working with the right team of professionals, the experience can be just as exciting and rewarding as it so often is in our dreams. One of the tools that can help add confidence for both the buyer and the seller is performing a proper home inspection. Once you have found that perfect home with the right price and every little feature you were hoping for, it’s important to keep in mind that the home has been presented in a way that accentuates its highlights and shadows any flaws. Home inspections can help prevent any unwanted surprises both before and after your loan closes, help prevent costly repairs down the road and most importantly, ensure the safety of you and your family. In addition, home inspections can help buyers have a greater peace of mind during what can often be a stressful time, knowing the home is safe and ready to be purchased. Buyers gain the ability to negotiate in the event a problem arises from inspection, or even request repairs before the purchase is complete. They can also opt out if the problems that arise are too overwhelming to deal with prior to or after the purchase. Finally, buyers can learn about the kind of maintenance and upkeep be required for the home in the long run. It is very important not to take a seller’s inspection report at face value, no matter what kind of reputation they may have as a person. You might not even want to accept an inspector that someone else hires since they may have a vested interest that can influence the report. 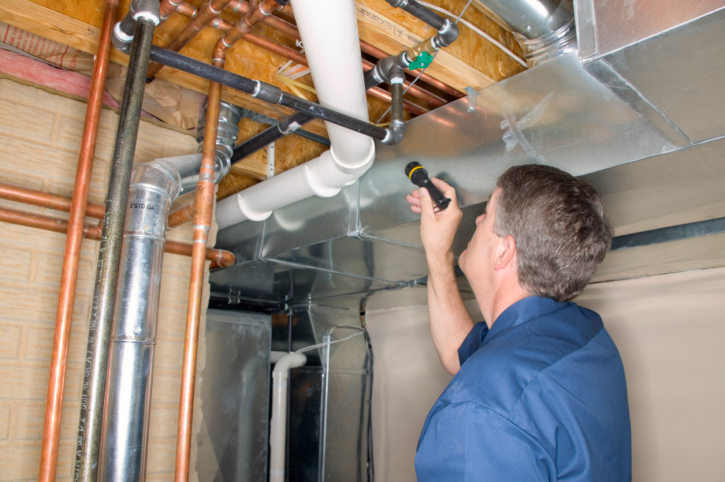 You’ll also want to keep in mind that a general inspector is not typically licensed to check for specific issues like gas or pests. As such, you will need to either seek someone who is licensed for a full inspection or specifically request inspection for pests, especially for those in high risk areas. The home buying experience should be an exciting, even fun time as the next chapter of life begins. By using tools such as a thorough home inspection and of course, working with a lender dedicated to earning your trust, you can move forward with confidence and focus on the more important things in life.